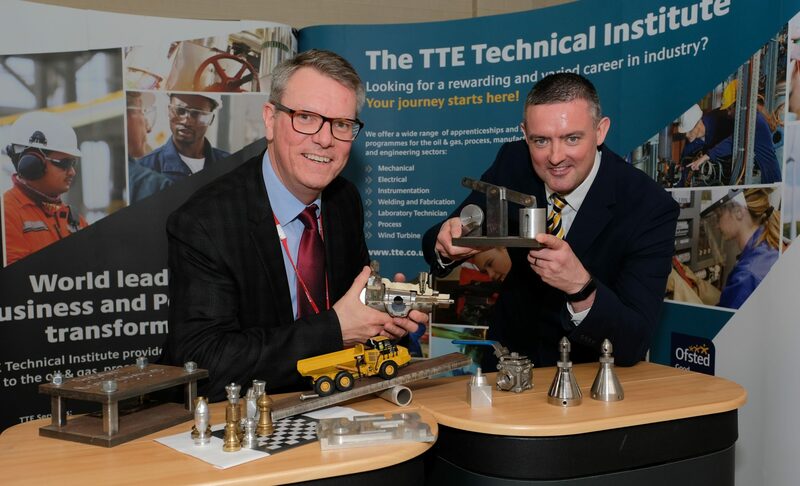 Three former servicemen sponsored throughout their training by Lucite International are some of the first in the country to “pass out” of the pioneering new employer-designed Trailblazer Apprenticeship Standard. Craig Buckle, James Curtis-Dawson and Derek Hornsey are the first in the UK to successfully complete the new Science Manufacturing Technician (SMT) Apprenticeship at Level 3. The talented trio, who completed a year studying at TTE and a year training at Lucite’s Cassel site at Billingham have now been taken on by the acrylic manufacturer as full time Production Technicians. 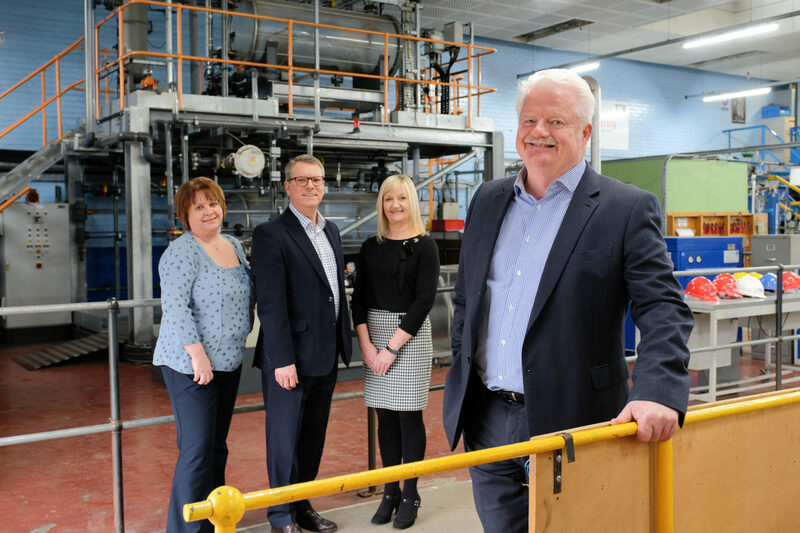 Lucite was part of the original science-based employer group tasked with developing the SMT Apprenticeship content, standards and skills assessment as part of the Government’s Trailblazer programme, aimed at making all apprenticeships employer-led. Christine Sakhardande, Head of the Science Industry Assessment Service (SIAS), the specialist body responsible for the end-point assessment of the new style apprenticeships, said: “The new Trailblazer Standards are now setting out the exact skills, attributes and knowledge that employers need, as well as demonstrating full competency in an occupation ensuring the apprentice is “job-ready”. 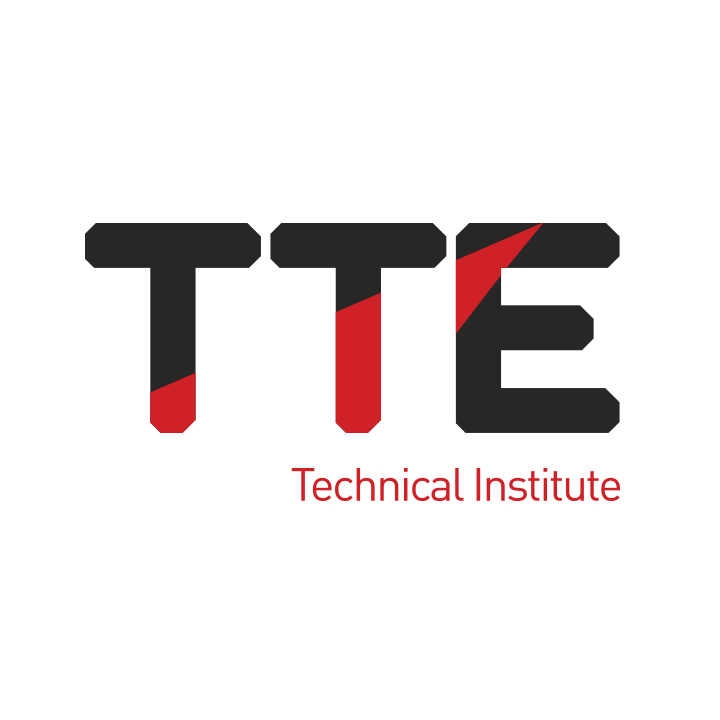 Steve Grant, Managing Director of TTE, said: “TTE has a long relationship with Lucite International and we are proud to have worked with the company on this ground-breaking programme. 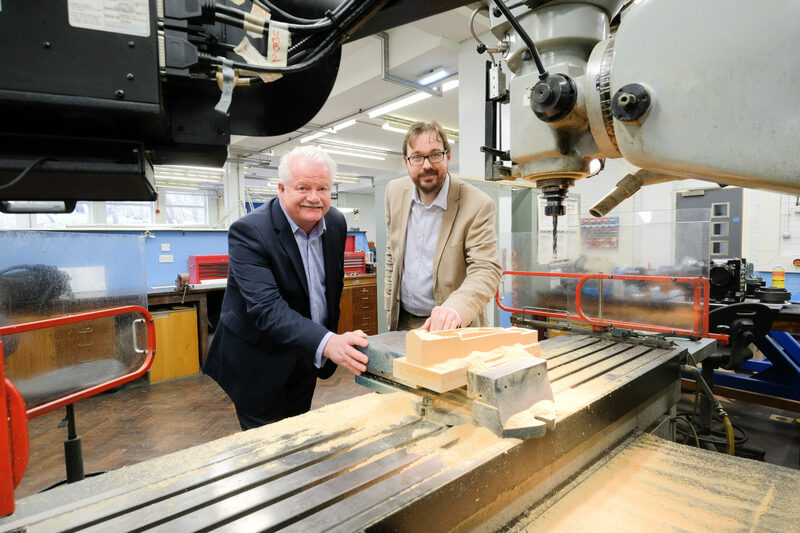 Trailblazer apprenticeships demonstrate how vocational learning is evolving to meet the requirements of specialist industries and Lucite has shown how engagement by employers from concept to delivery of training programmes can reap benefits for the business and its sector.